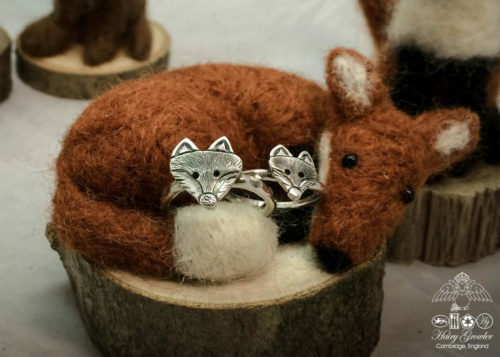 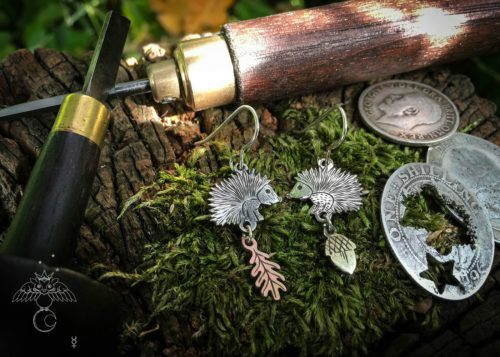 Woodland jewellery designs are my passion. 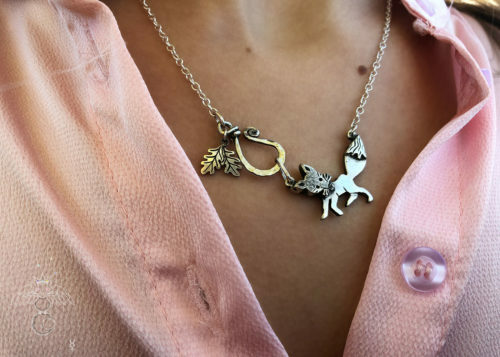 Wild animals in nature doing exactly what they were born to do, instinctively. 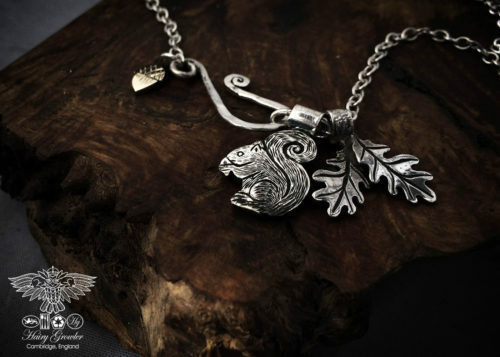 A sweet little squirrel darting, diving, jumping and nibbling around and on your tree of life. 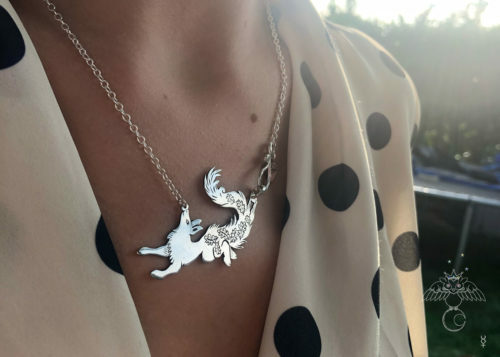 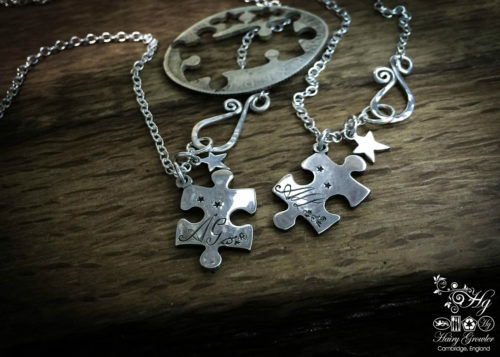 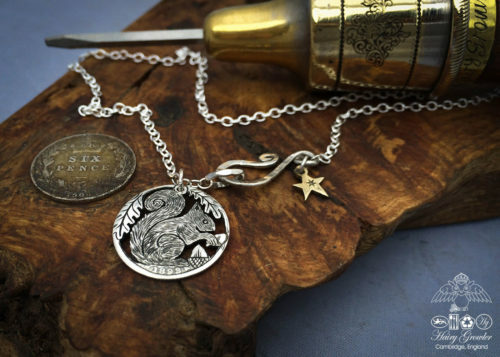 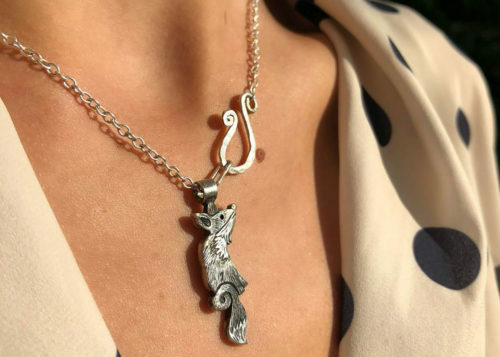 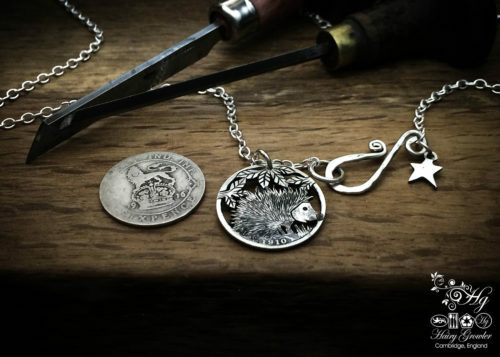 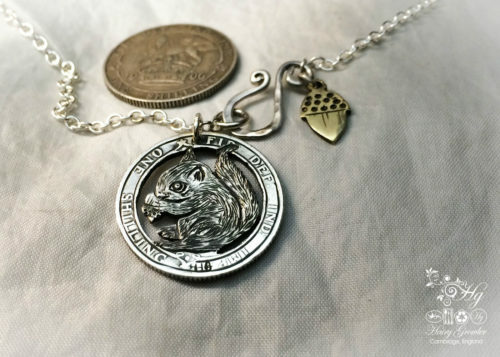 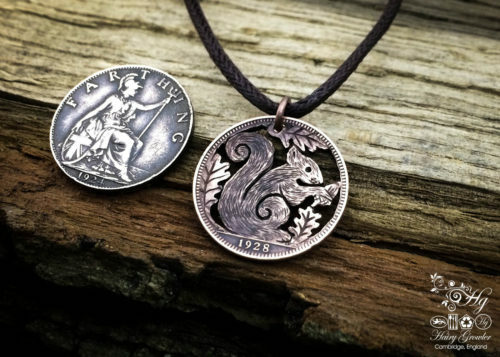 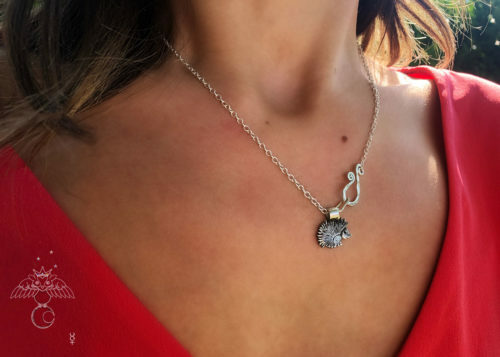 She may represent you or the little squirrel in your life, either way she looks beautiful on a necklace by herself or with your other tree of life charms. 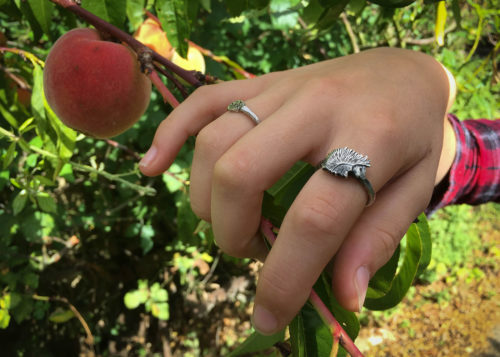 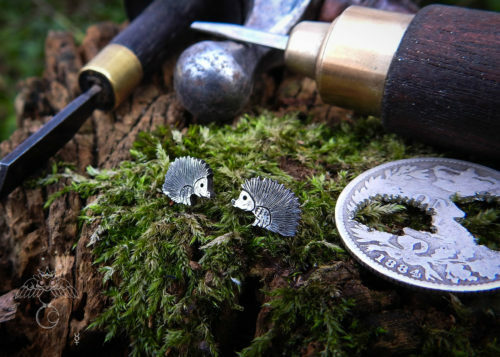 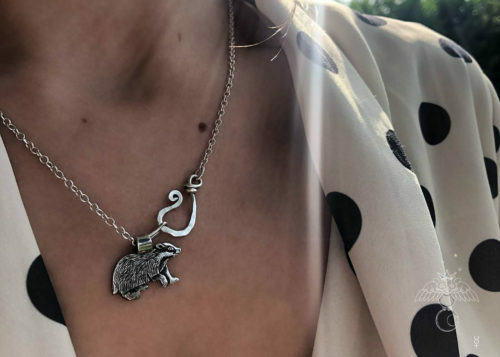 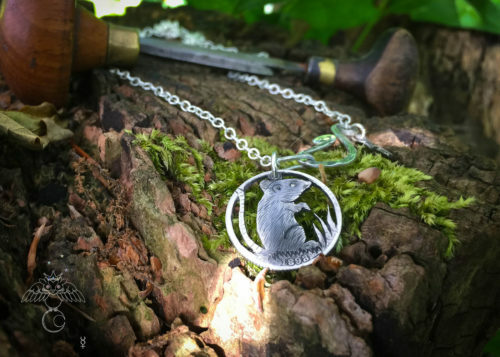 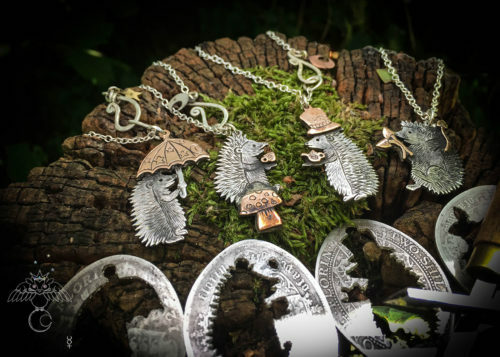 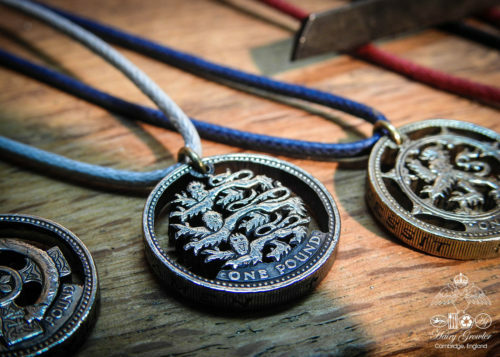 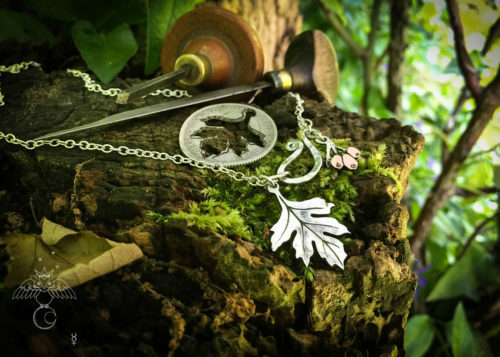 You don’t need the tree sculpture to enjoy this hedgehog charm pendant, wear her as beautiful nature loving single pendant on a necklace, as part of a branch of leaves spanning a bigger design you have imagined on a necklace or bracelet, representing your own personal aesthetic or family and friends.